I was recently ask by Shoplet.com office supplies to review several products from BIC. 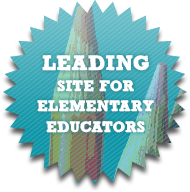 BIC pens and pencils are a main staple in my classroom, so of course I was thrilled to take a look! 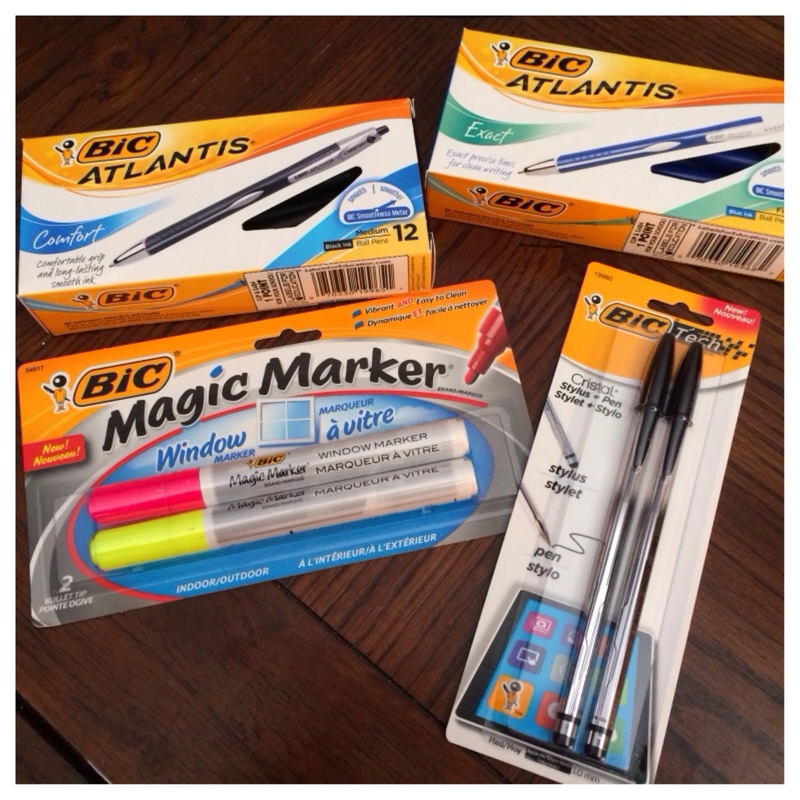 I reviewed their Atlantis Comfort Ball Pens, Atlantis Exact Retractable Ballpoint Pen, the Cristal Sylus 2-in-1 Pen, and Magic Marker Brand Window Markers. 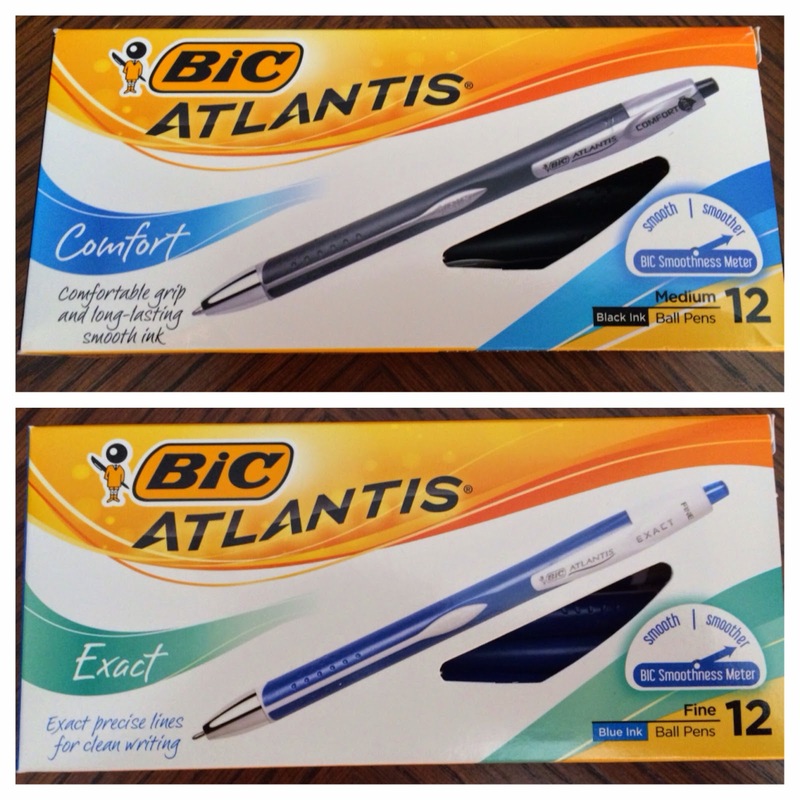 I put my family to work to test out the two different types of Atlantis pens. We were split down the middle on which pen we liked the best. My husband loved the Comfort Ball best. He really liked the feel of the pen. It has a medium pen point. I really liked the fine point of the Exact Retractable! The fine point made it very easy to have neat, precise writing. 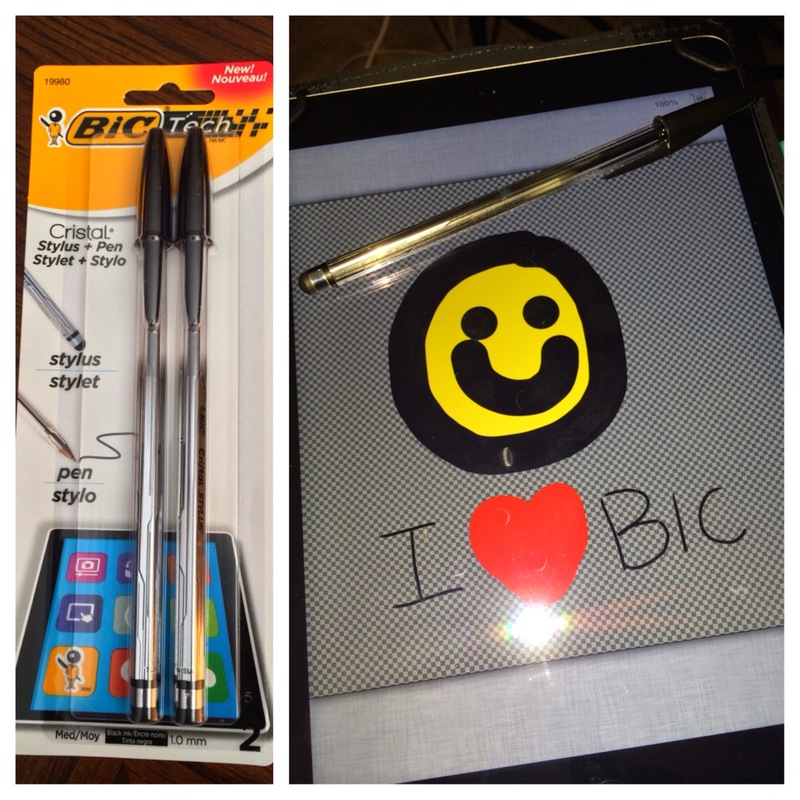 If you like the basic BIC Cristal ballpoint pen, you will love the Cristal Stylus 2-in-1 Pen! I have used the red BIC Cristal pen for years. They are very inexpensive and the ink lasts forever. I love the fact that they've added a stylus to this pen. 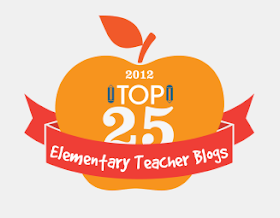 I use my iPad daily for grades, attendance, and small groups. The stylus at the end of the pen makes it easy for me to switch back and forth between writing and using the iPad! I saved the best pen for last! I absolutely love the window magic markers! 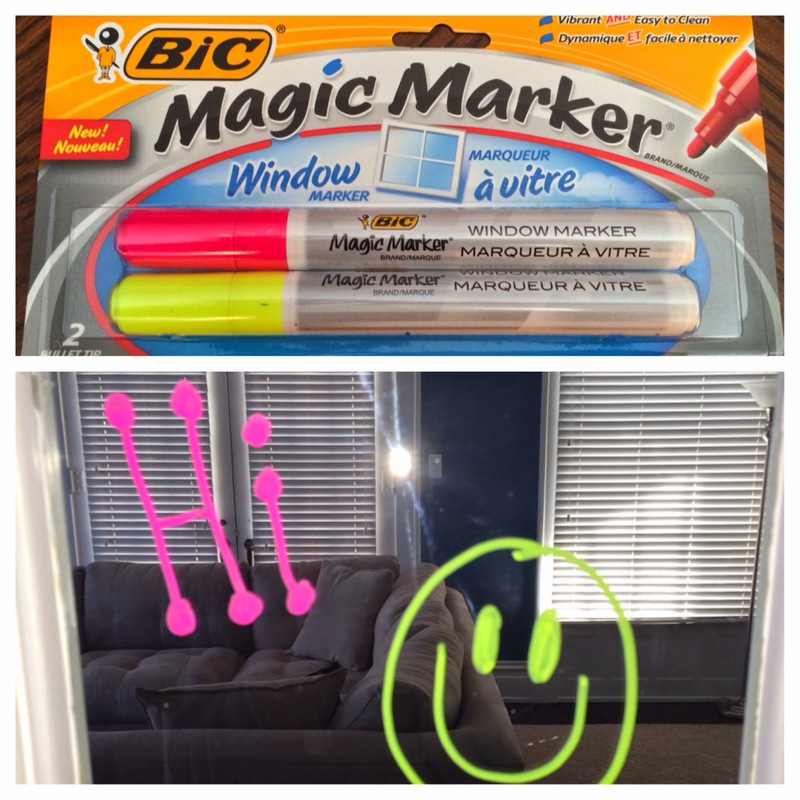 These are the easiest window markers I have ever used. There's no shaking involved. Simply open the lid and use. I love the bright colors. The pens also come in red and white. I just wish they came in every color of the rainbow! 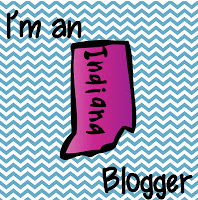 You can check it out also with other promotional products and office stationary at shoplet.com!